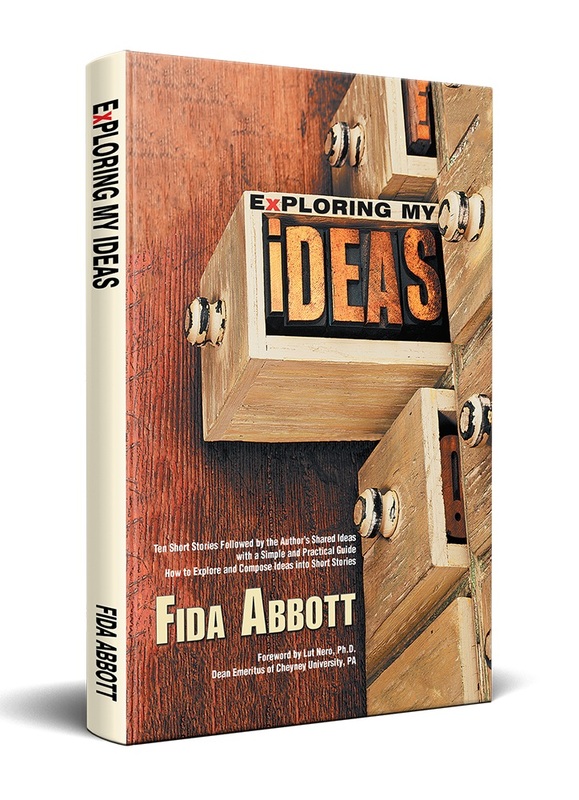 Who ever read Enthusiasm written by Fida Abbott? How many times did you read it? From our correspondences we had collected the information. There were some readers who had read Enthusiasm twice. They had different reasons why they read more than once. 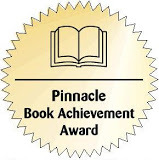 They wrote us: they enjoyed so much, fun reading that made them smiling, laughing, and thinking; informative; emotionally involved with the story; feeling enthusiastic and motivated; and learning how to write like its author. 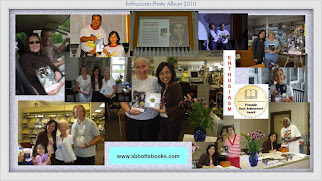 Recently we got another information from a reader who had read Enthusiasm four times. Do you want to hear what she said? 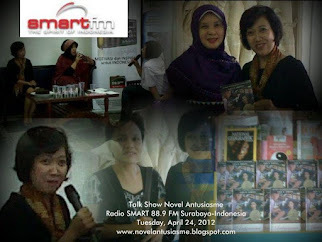 Below we provide a podcast of that interview. The interview was held on Andrew Drive, West Chester, PA on June 14, 2017. 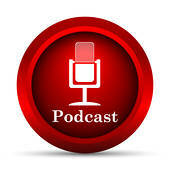 Eight minutes and fifteen seconds of fun and interesting interview with a reader from Coatesville, PA.